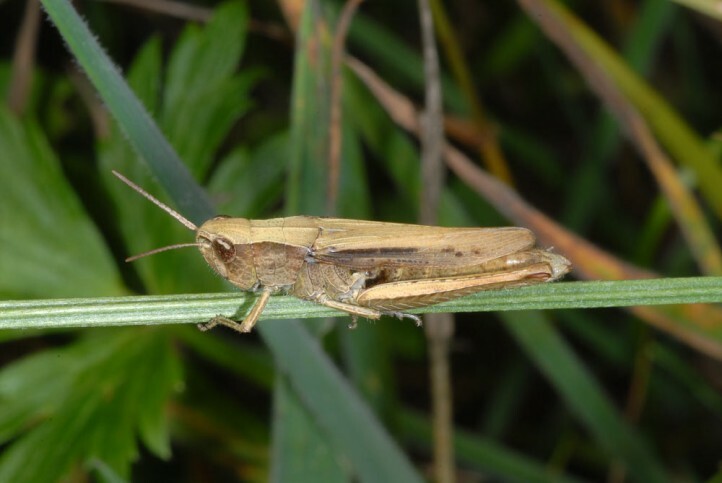 Chorthippus dorsatus inhabits wet meadows, fens, ditches and moist, extensive agricultural meadows. 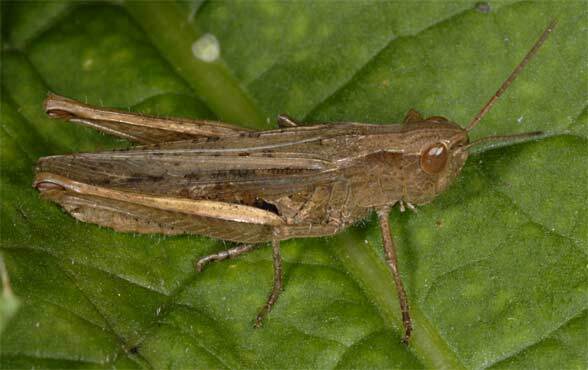 It prefers a bit more nutrient-rich sites. 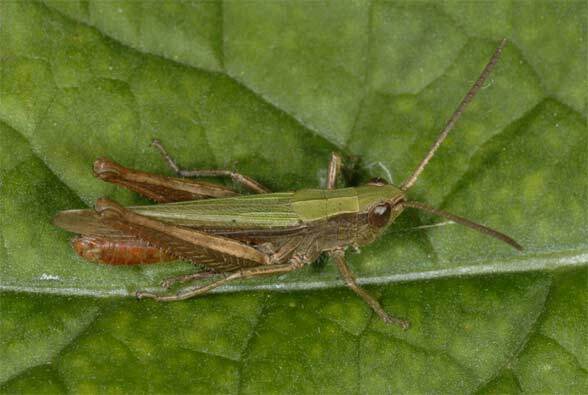 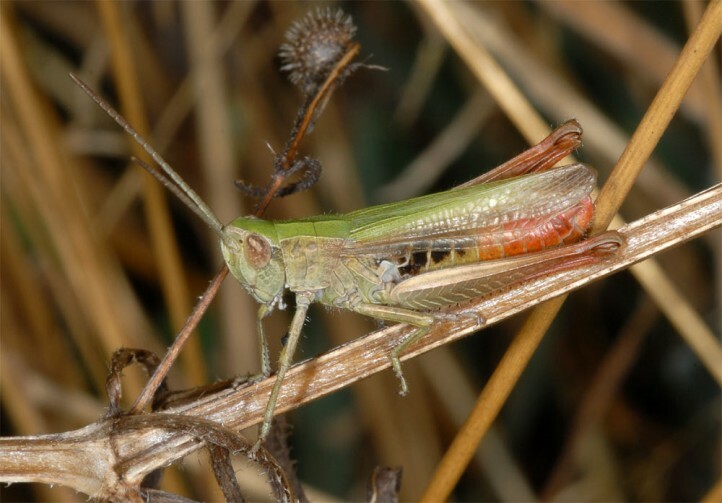 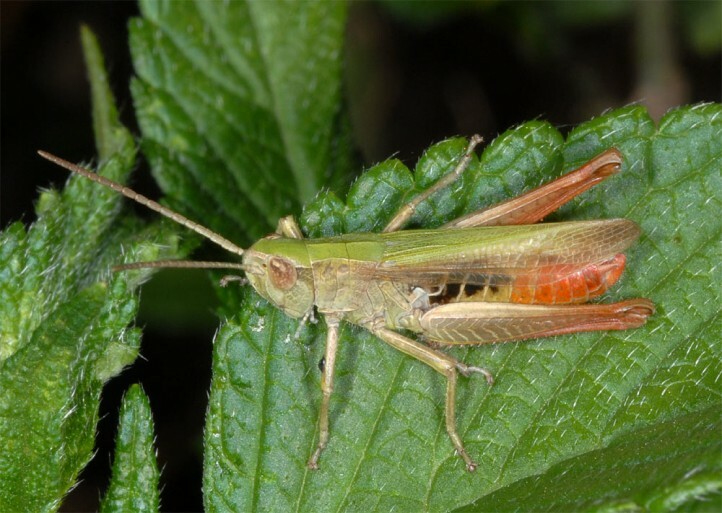 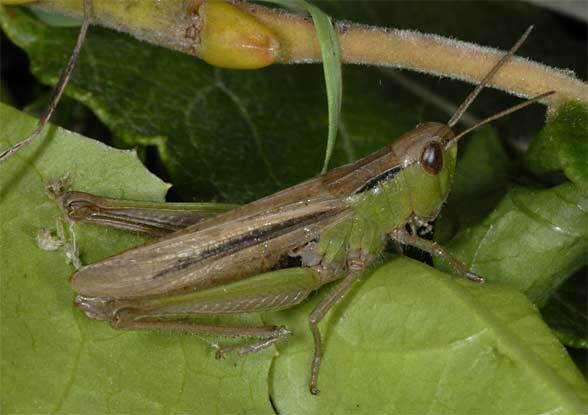 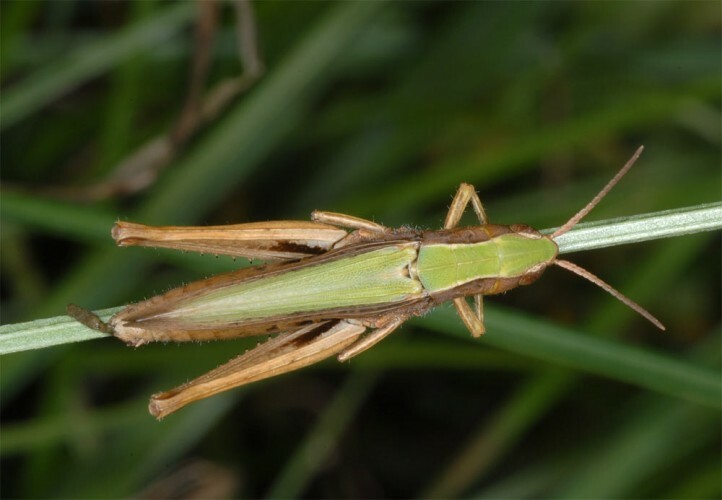 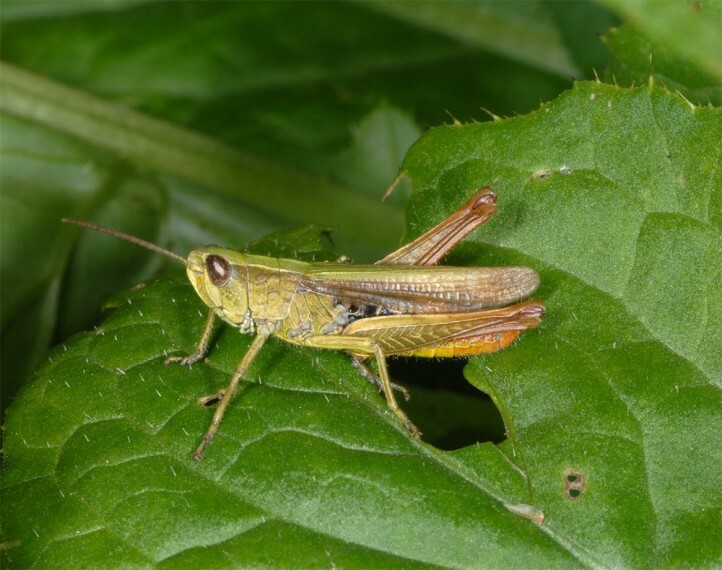 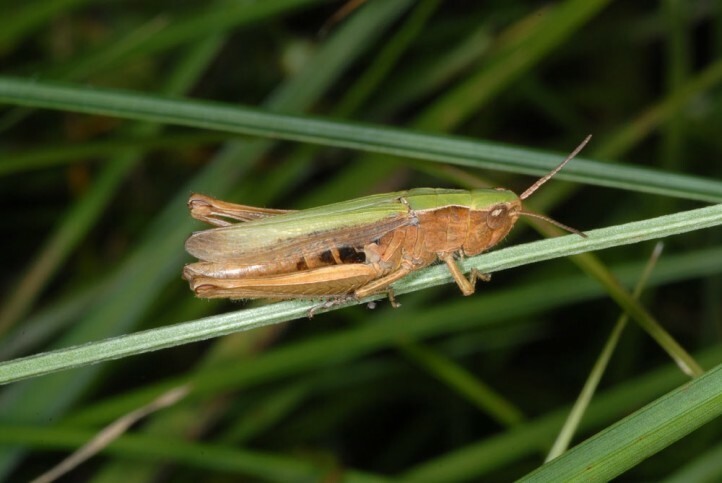 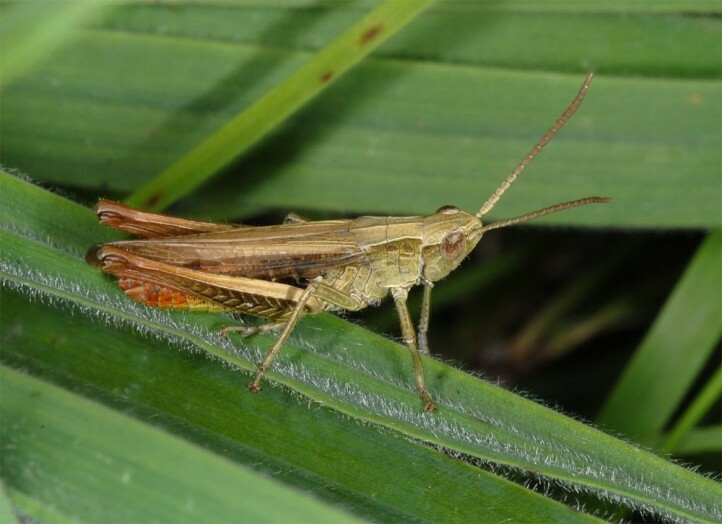 But it occurs occasionally also in dry habitats, such as together with Chorthippus mollis and Platycleis albopunctata in some limestone grasslands of the eastern Swabian Alb. 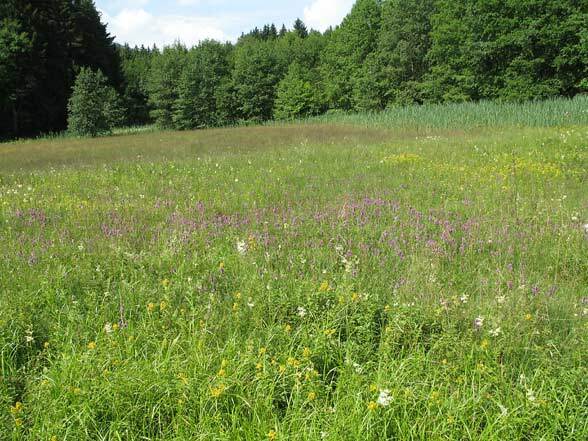 But such dry grassland populations are more a local phenomenon, and often found in generally humid and mountainous regions. 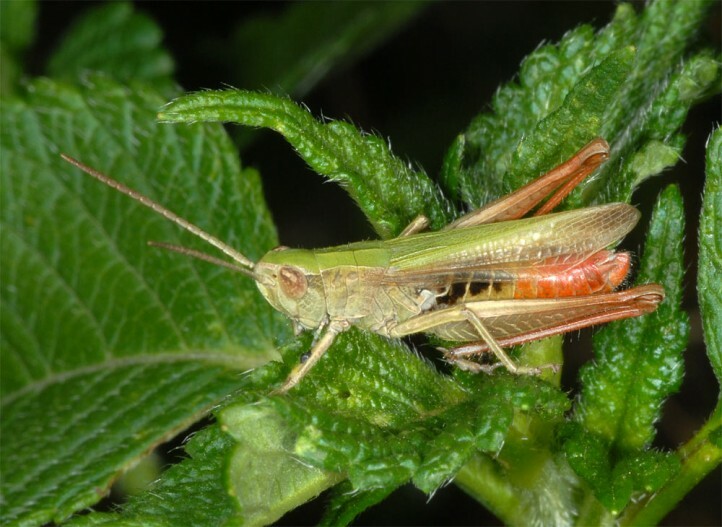 Imagines appear from July to early November. 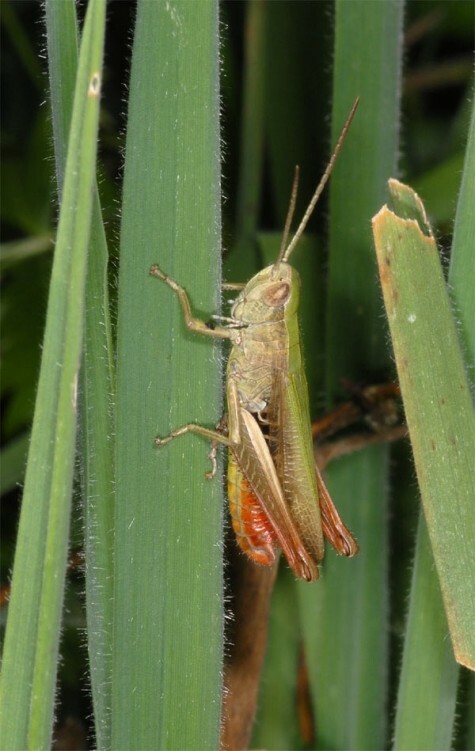 Chorthippus dorsatus is in decline in many areas. 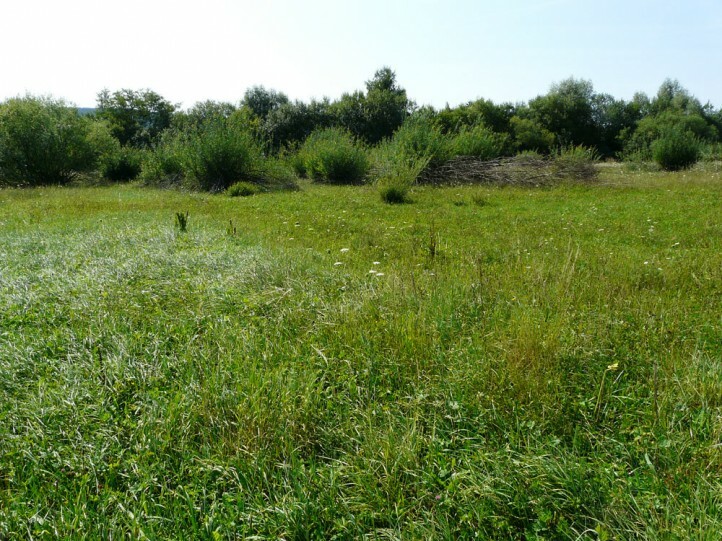 It can not survive in intensely mowed and manured meadows. 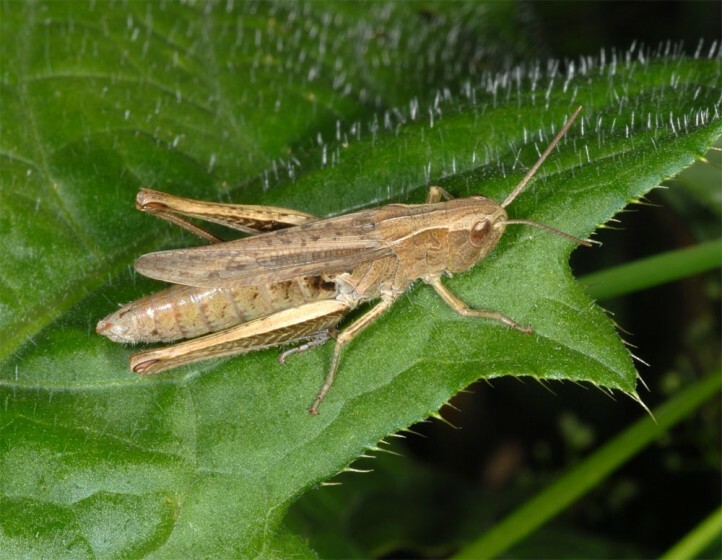 Chorthippus dorsatus occurs from Spain (here very local) and Franc across central and parts of Southern Europe to eastern Asia (Amur).